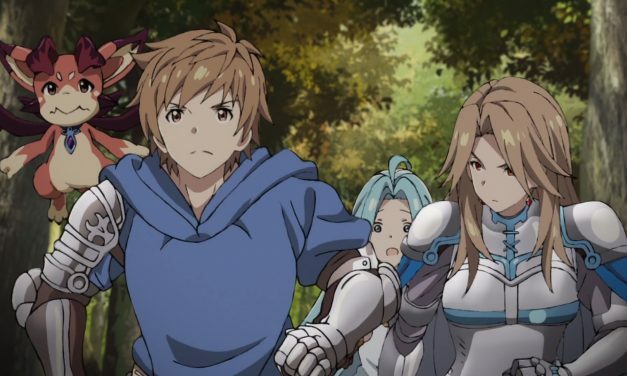 GRANBLUE FANTASY, the popular phone game, is an anime. 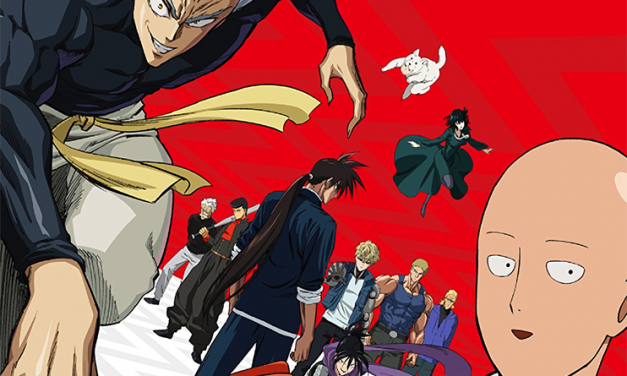 RoK the Reaper gives you his 1st Episode Impressions. 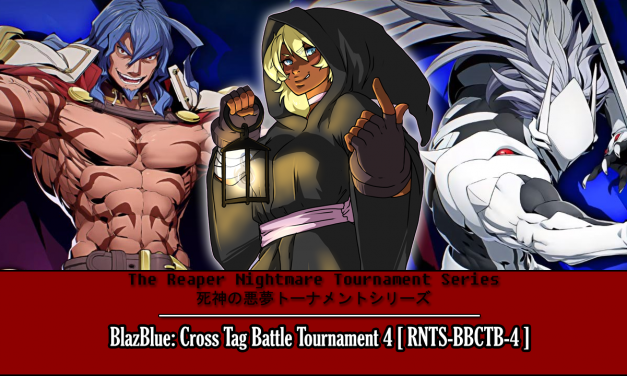 Results for the 4th BlazBlue: Cross Tag Battle Tournament for THE REAPER NIGHTMARE TOURNAMENT SERIES | 死神の悪夢トーナメントシリーズ !